It was a busy second week for students participating in the NIAHD Pre-College Summer program! Between daily site visits, July 4th festivities, and a variety of evening events, time is flying by. It’s hard for me to believe that we have just one more week left in the first session. With the end of the program quickly approaching, it seemed like a good time to finally sit down and write a brief recap of what the students were up to this past week. On Monday, the Colonial class ditched the vans and instead made the short trek over to Colonial Williamsburg. (One perk about William & Mary is the rich historical resource located right in its backyard!) Although Williamsburg’s weather was testing us all, we powered through the heat and humidity. 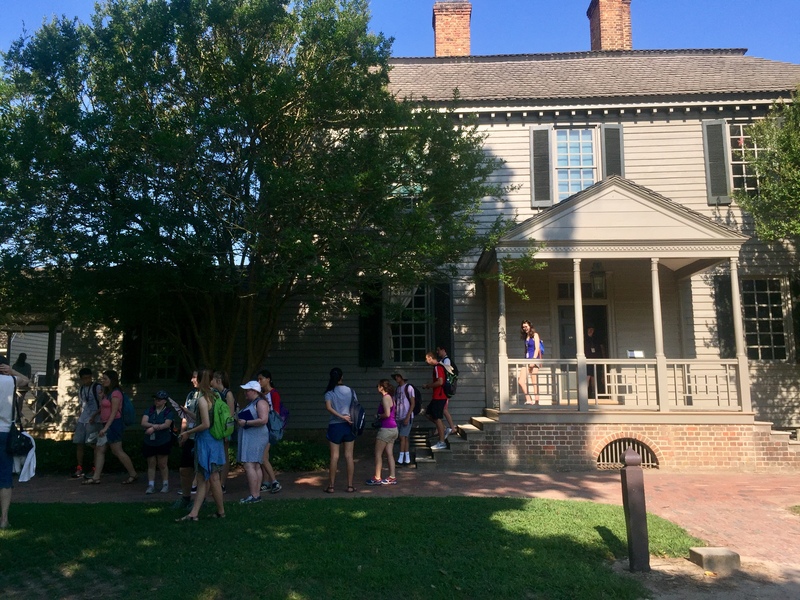 We explored the Robert Carter House, Brush-Everard House, Courthouse, and Wetherburn’s Tavern. Dr. Jeff Klee and Dr. Sarah Thomas led groups through the first two sites. Students learned about Colonial Williamsburg’s preservation efforts in addition to the histories of the Everard and Carter families. This was an especially exciting trip, because the Robert Carter House is not usually open to the public! On Tuesday, I set out with the Civil War class on their trip to Somerset Place Plantation in North Carolina. Along the way, we stopped at a visitor’s center located next to the Great Dismal Swamp Canal. This was a great opportunity to talk to the students about the fugitive slave communities that lived in the swamp and to introduce them to the concepts of petit v. grand marronage. (Petit marronage refers to enslaved people who escaped the plantation temporarily, while grand marronage refers to those who were able to escape permanently.) At Somerset Place Plantation, the students were encouraged to further consider, as our tour guide put it, “power as expressed through race, gender, and class.” We toured the different outbuildings and the original house, and they learned about the lives of those who lived on the plantation – white and black, male and female, enslaved and free. The three hour van ride was definitely worth it, and Somerset has been one of my favorite trips during the program so far. 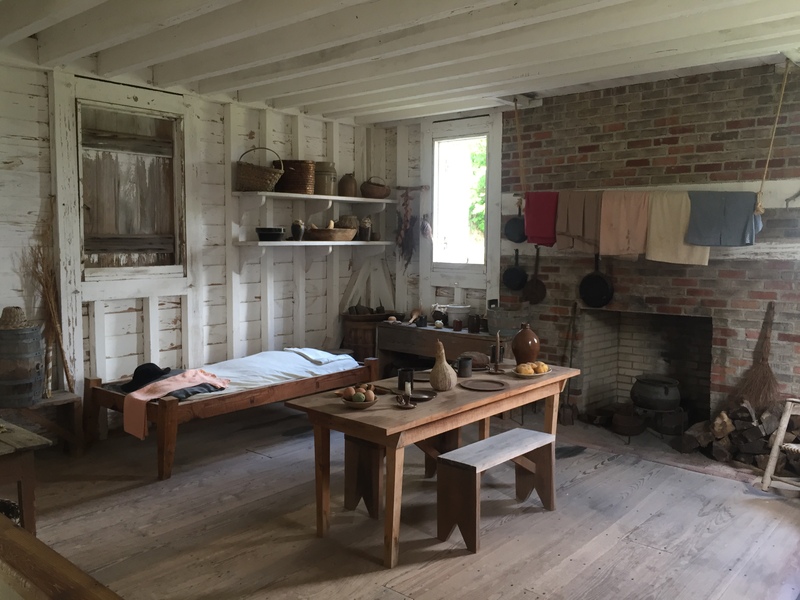 Our other site visits during the week included the Moses Myers House, Historic Christ Church, Shirley Plantation, The Frontier Culture Museum, and Petersburg. On Wednesday, students had a break from site visits and were free to enjoy July 4th celebrations in Colonial Williamsburg. Activities included a reading of the Declaration of Independence by Thomas Jefferson, a screening of the movie 1776, English country dance lessons, a NIAHD cookout, and fireworks in front of the Governor’s Palace! Colonial Williamsburg is definitely an exciting place to spend the Fourth of July. It also provided a valuable opportunity for our students to consider how the information they learn in class relates to the present day. 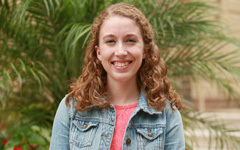 In class, they discuss topics such as the motivations of the Founding Fathers, the contradictions of freedom, and how gender, race, and class shaped individual experience in early America. Knowing the complexities surrounding the founding of this country enables one to better reflect on the changing meanings of freedom throughout history. Although this final week is shaping up to be just as busy as the last, the students and RPAs alike are looking forward to the last few site visits and special programs!